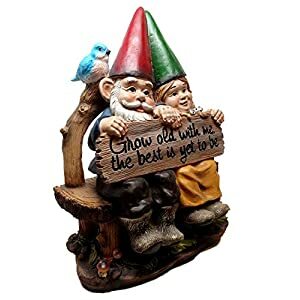 Shop our diverse selection of garden gnomes from fun to classic, our funny garden gnomes selection is ideal for any taste. 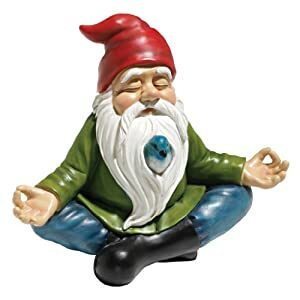 Bring home your new garden gnome statues and transform your yard and home all with one simple purchase. 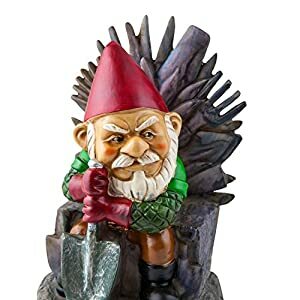 Browse our gifts for gardeners to shop and find zombie, combat, naked, large and many other unique garden gnomes for sale today all at the lowest prices. 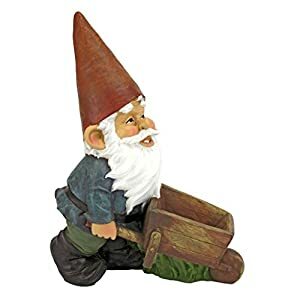 Find out about the garden gnome history in this article. Free shipping today. 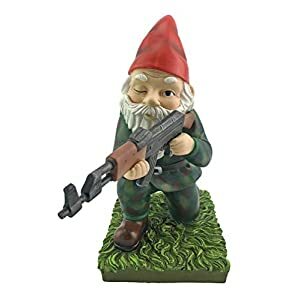 View cart “Military Garden Gnome with an AK47 | Funny Army Statue, Perfect for Gun Lovers, Military Collectors, Combat Enthusiasts & Army Men | Indoor & Outdoor Lawn Yard Décor” has been added to your cart. 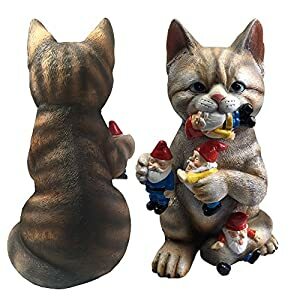 DON'T WORRY – only eats gnomes and not dogs, mail men or neighbors. 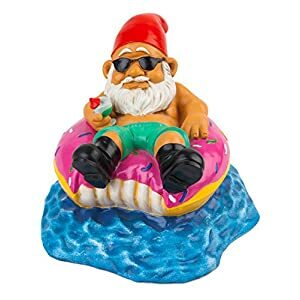 Perfect gifts for gnome lovers or haters, Moms, Dads, Daughters, grandparents. Wonderful housewarming gift. HIGH QUALITY – handcrafted and made from light durable resin material. 493 queries in 1.176 seconds.